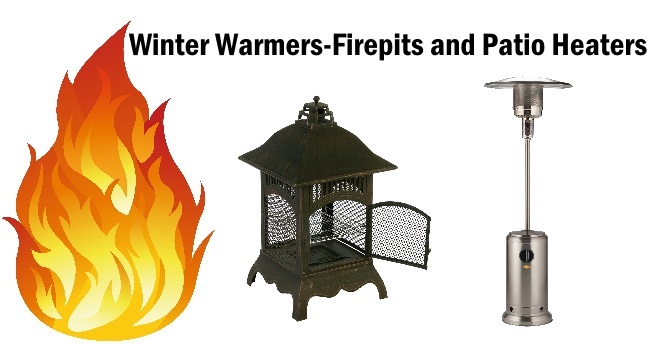 If you would like to benefit from our services or products today please register. 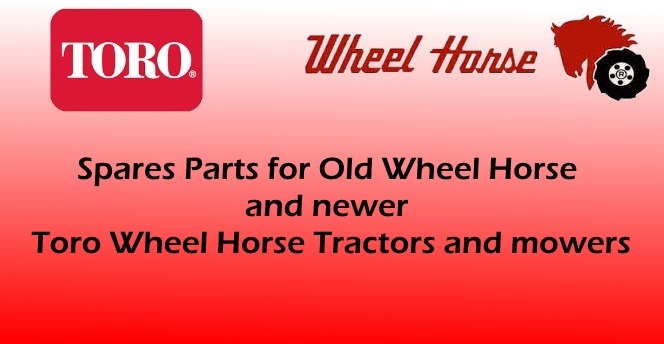 Alternatively If you have any questions pease don't hesitate to ask. 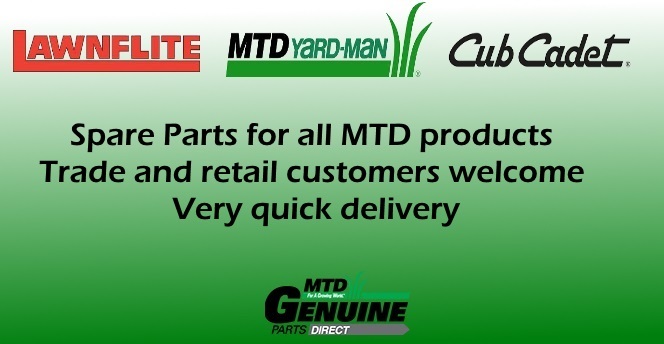 We sell Gardena watering products and systems along with their range of quality tools; MTD Lawnflite Yardman and Cub Cadet spare parts, delivered to the Uk and beyond. 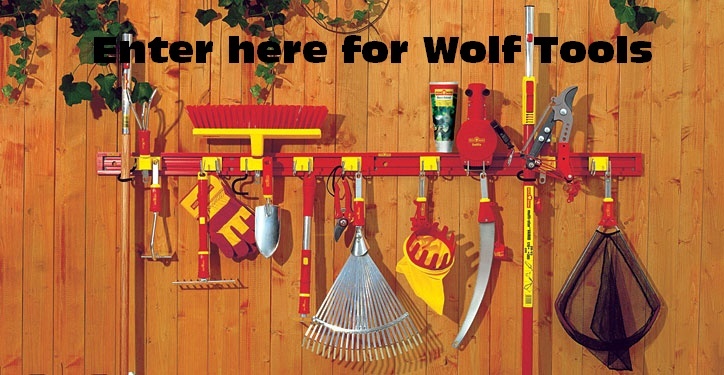 Wolf Garten garden tools and spare parts. 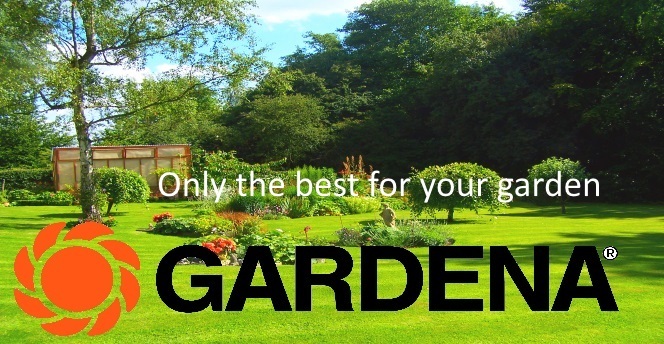 In addition to these products we also sell a wide range of garden related items.